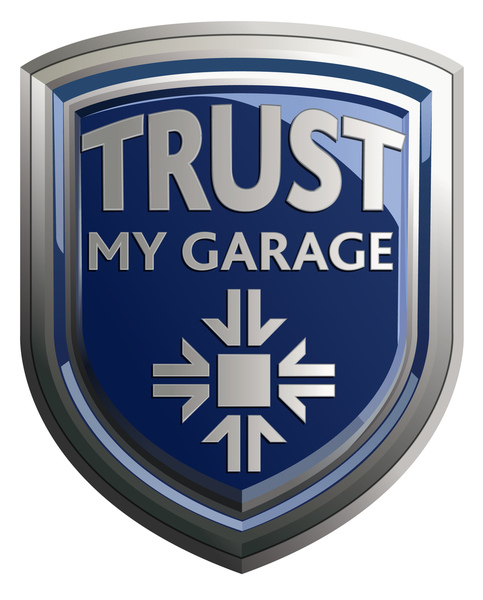 After an accident, choosing your repairer - Remember its your vehicle and you can choose who repairs it, CLICK HERE for more information to avoid being misled by your insurance company. Non Fault Car Accident - Been involved in a non-fault accident, CLICK HERE to find out all you need to know before speaking to your insurance company. 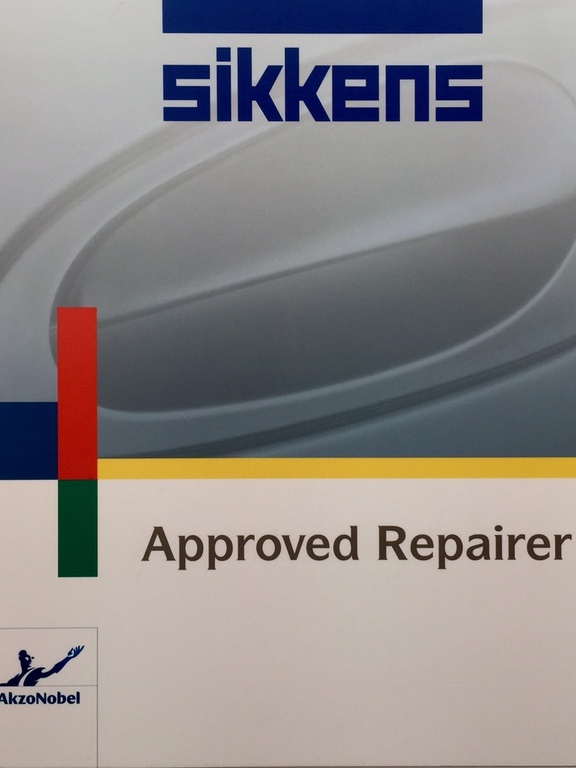 Sandown Coachworks holds many of the industires leading approvals and certifications including British Standards BS10125, NBRA Structural Aluminium & Boron Steel, Which? 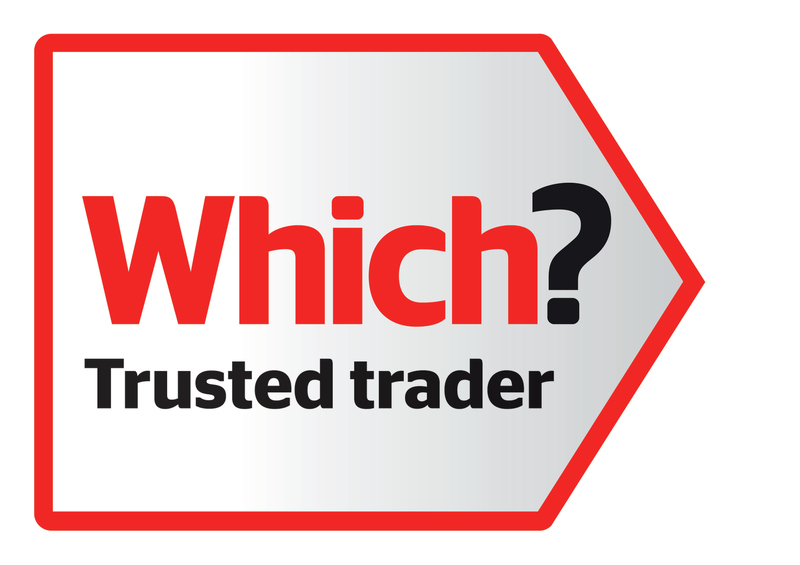 Trusted Traders, RAC Approved Bodyshop, Retail Motor Industry & Trading Standards Approved to name a few. Our professional team will ensure that our workshop provides immediate service at competitive prices. 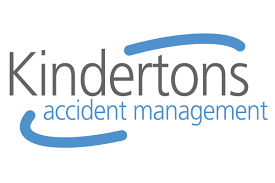 The quality provided by our qualified staff, means that we are the recommended repairers for many leading insurers. We have worked on ALL vehicles from ALL manufacturers from Mini, Nissan, Toyota, VW etc through to Audi, Bentley, BMW, Aston Martin, Ferrari, Jaguar, Land Rover, Lamborghini, Mercedes, McLaren, Tesla & Rolls-Royce. Sandown Coachworks are located in Shepperton on the North Surrey, London and Middlesex borders and Camberley, Surrey on the South Surrey, Hampshire and Berkshire borders.